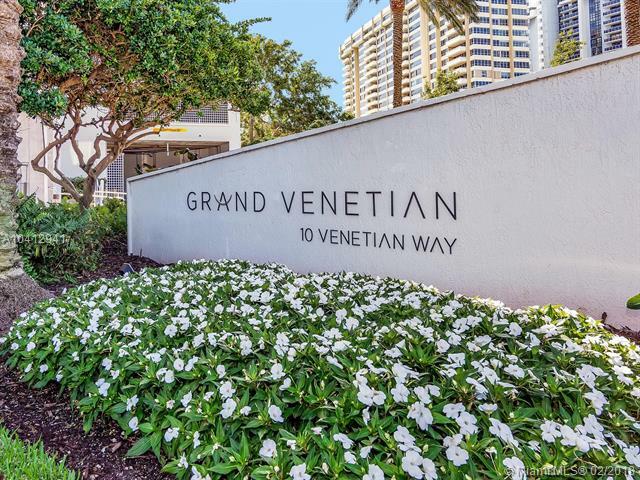 At the Grand Venetian Condo in South Beach, the experience is about enjoying the privacy and tranquility one has to come to expect of a Miami Beach condo like swimming pools, a fitness center, and tennis courts. 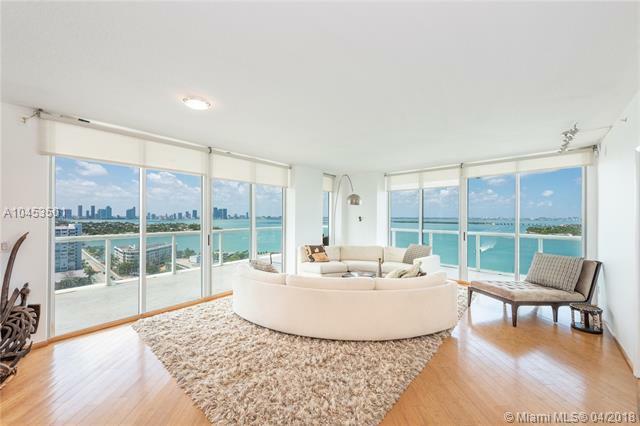 The Grand Venetian Condo in South Beach takes it up a notch by also being close to the Miami Beach Marina and a handful of shops and eateries. 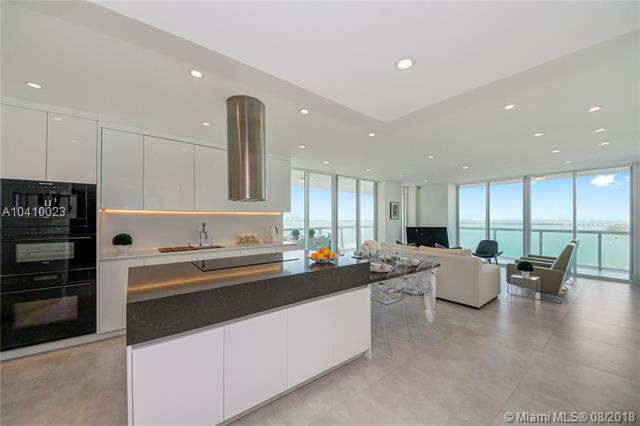 Inside the Grand Venetian Condo in South Beach youâ€™ll come across floor to ceiling windows, walk-in closets and wraparound balconies which allow you to see for yourself the radiantly blue waters encircling your Miami Beach condo. 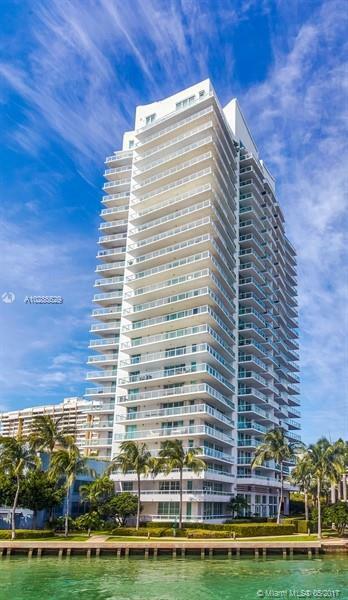 The Grand Venetian Condo in South Beach is one of the many Miami Beach luxury condos. 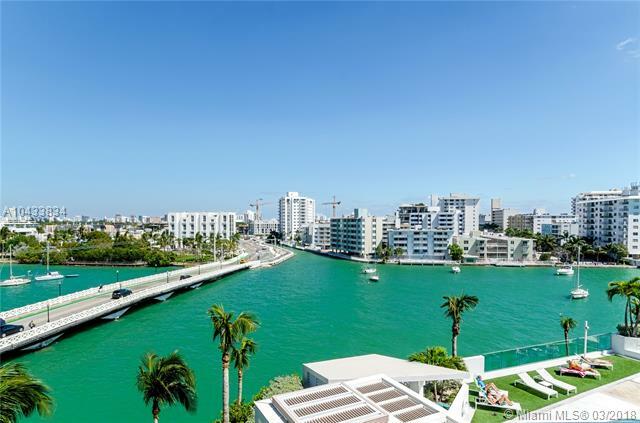 South Beach is one of South Floridaâ€™s premiere tourism and vacation destinations. 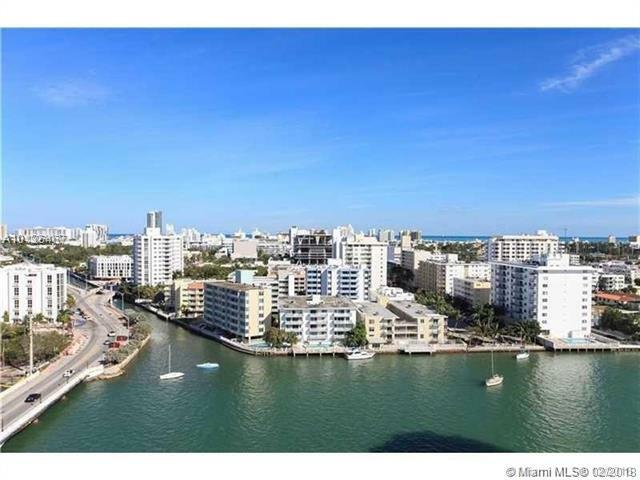 As a Grand Venetian Condo in South Beach resident, you will have the convenience of Miami Beachâ€™s many attractions such as restaurants on Lincoln Road, celebrities frequenting Ocean Drive, and of course the biggest reason to live in the Grand Venetian Condo in South Beach: the sun-kissed Miami Beach coastline itself. 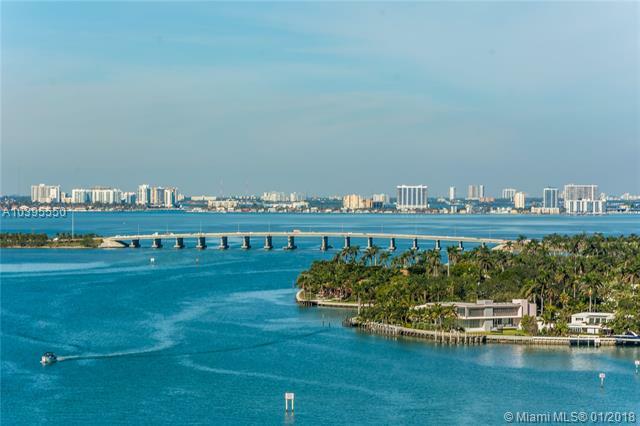 Considering how close the Grand Venetian Condo in South Beach is to South Floridaâ€™s other hotspots, itâ€™s one of the best living options available. 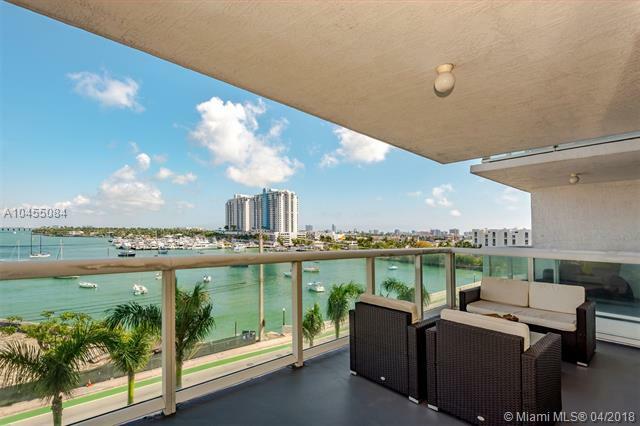 It also offers a spectacular view of the city, ocean, and Intracoastal waterway. Fitness facility, tennis court, and management office. 24 hour security, valet parking and concierge services. 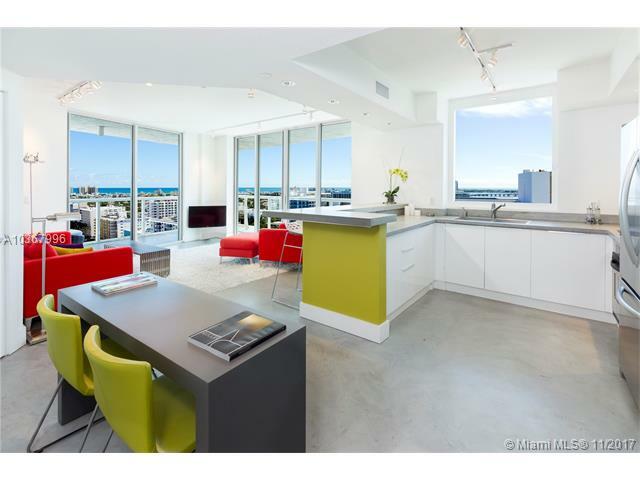 Pool deck and party rooms overlooking the water, offering an oasis in the heart of South Beach.